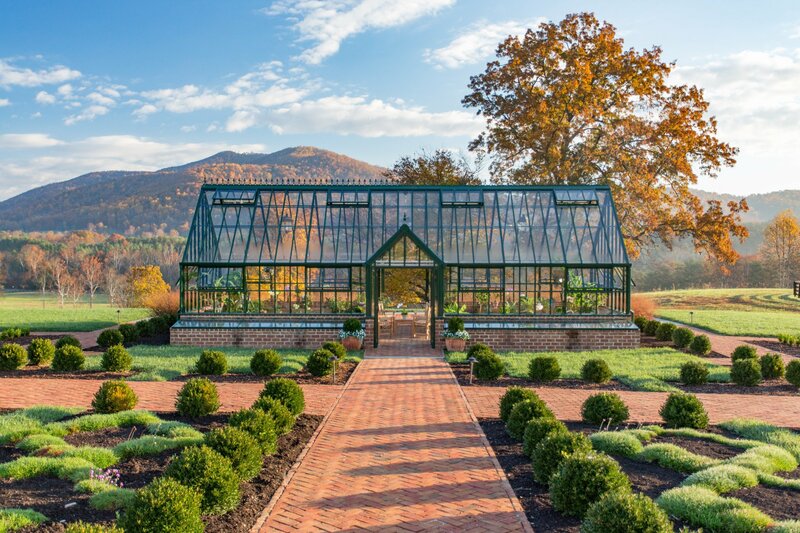 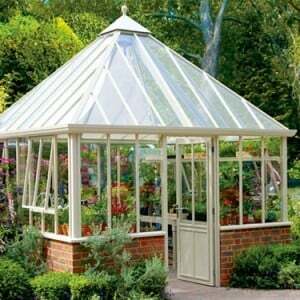 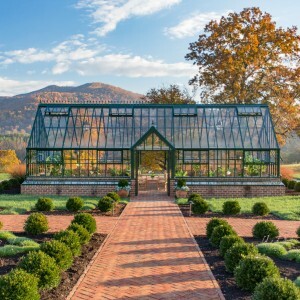 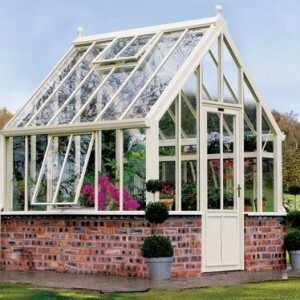 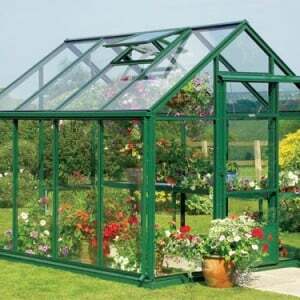 With so many glass and greenhouses to choose from, we think it’s only fair that we show you just how much choice there is. 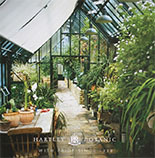 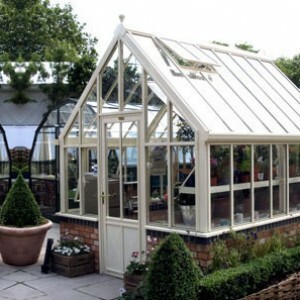 From our small Grow and Store Greenhouses, through to our luscious Victorian Grand Manor Glasshouse, we strive to provide the perfect product for every single one of our customers. 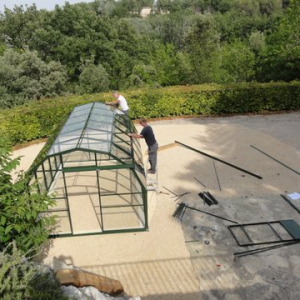 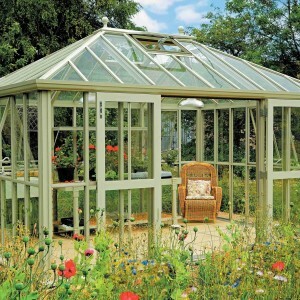 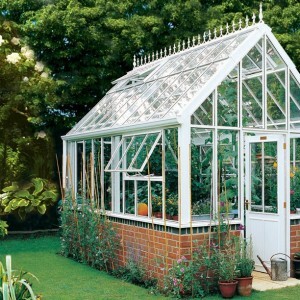 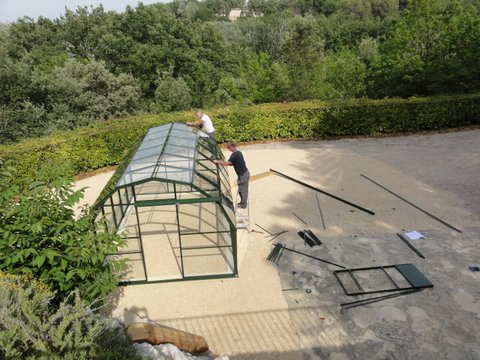 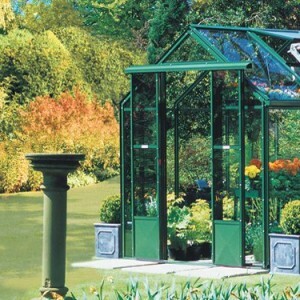 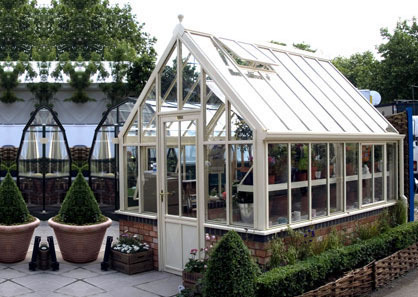 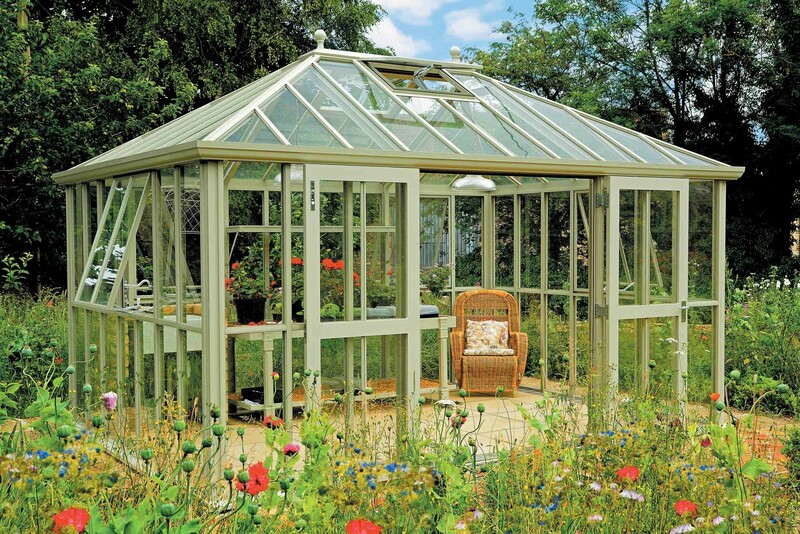 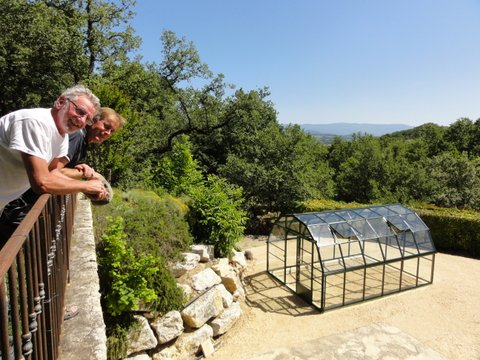 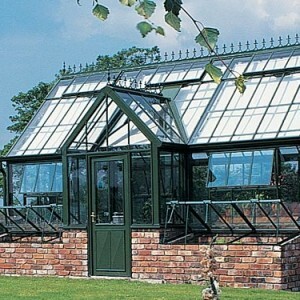 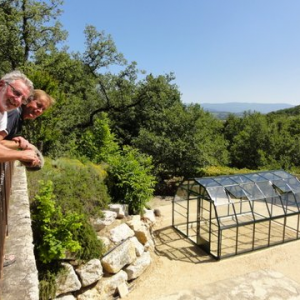 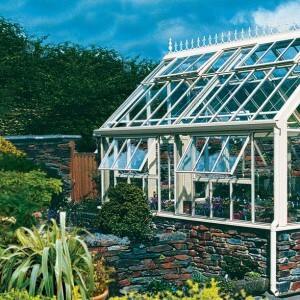 Every single one of our glasshouses are made to order, but we also provide a large range of bespoke greenhouses, for both private and commercial use, so take a look below to see if there is anything that catches your imagination.